New Delhi: More than 70 percent of Indians are satisfied with the leadership of Prime Minister Narendra Modi since he took office nearly three months ago, an opinion poll showed, seeing in him the best hope to put the economy back on track. The findings of the opinion poll stands out in contrast with the disappointment that top political economists, including those who advised the Modi campaign, have voiced over his failure to announce big bang reforms. The poll of 12,430 people conducted across India found that support for Modi`s Bharatiya Janata Party had increased since it won the biggest election mandate in three decades. 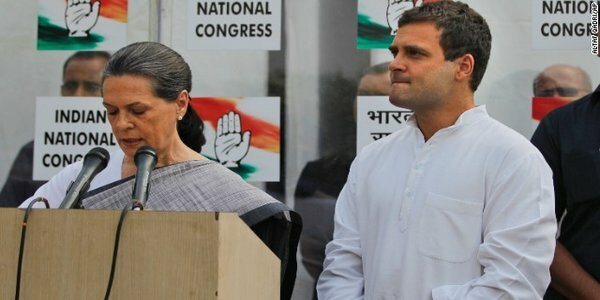 The vote share of the BJP and its allies would jump to 40 percent from 31 percent if a fresh election were held now, the survey showed, in a break from tradition in India`s volatile politics where discontent with incumbent governments quickly sets in, especially when expectations are high. While some visible signs of recovery have emerged, Modi has not announced any sweeping market reforms, with critics saying he has scored high on oratory but low on delivery of his election campaign promises. But 65 percent of those surveyed believed Modi will put the economy back on track in six months and that his party was the best bet for development. “As the 100-day mark of the government draws near, the nation thinks that Narendra Modi is keeping his word, and would vote in a saffron-led government with even more lawmakers than it did during the May elections,” a newspaper, said on the findings of the survey. Modi has also turned out be a far less divisive figure than his political rivals had warned and hardline elements on the Hindu right had been firmly kept in check, according to the poll. The BJP strongman has been dogged for years by allegations that he didn`t do enough to protect minority Muslims when Hindu mobs went on a rampage in 2002 in Gujarat that he governed after a train carrying Hindu pilgrims was set on fire. 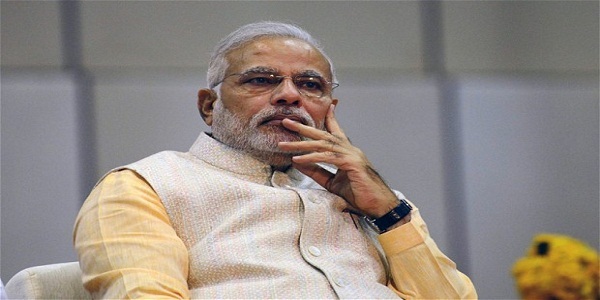 Modi has denied the allegations and a Supreme Court-ordered investigation absolved him of any responsibility for the violence in which more than 1,000 people, mostly Muslims, were killed. 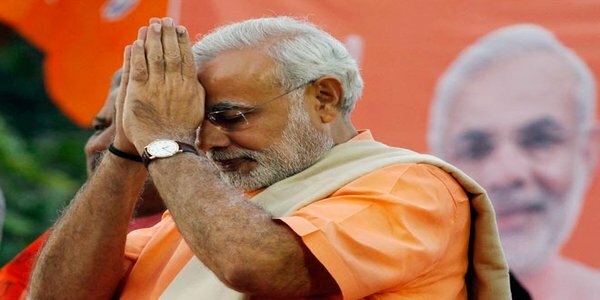 Even among Muslims, Modi`s standing had improved with only 9 percent seeing him as representing Hindu interests, down from 22 percent in January, the poll said. It said the survey was carried out in 108 seats out of the 543 at stake in the Lok Sabha and that interviews were conducted face-to-face.